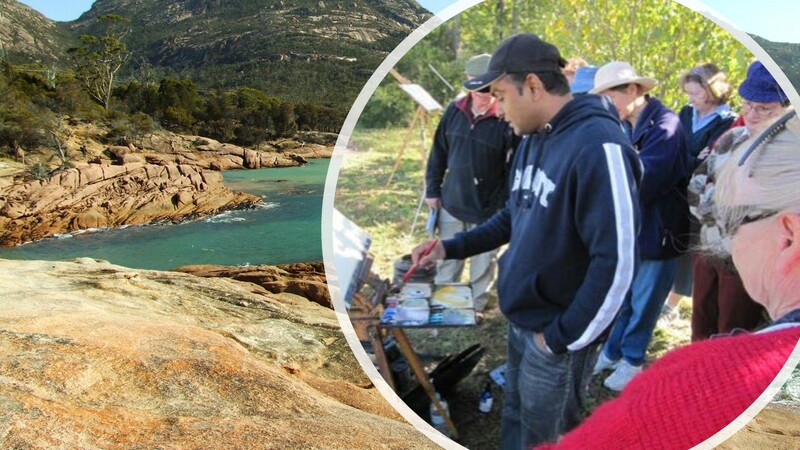 Spend quality time painting, sketching and exploring the beautiful east coast of Tasmania. 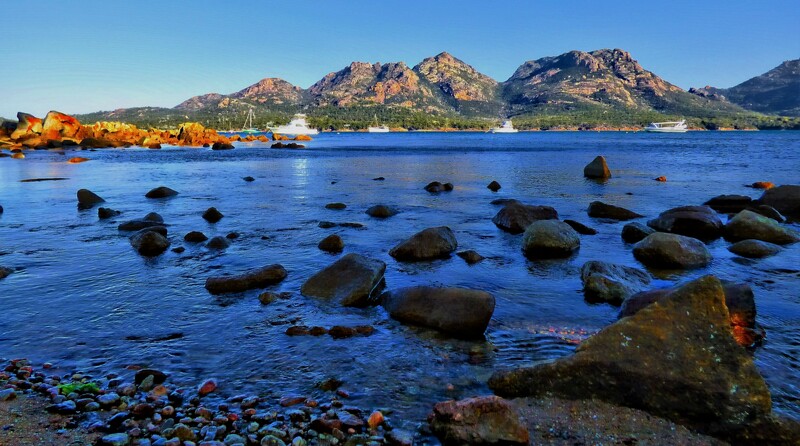 Less travelling and more painting is what we promise on this tour, with a variety of subjects including historic villages, stunning beaches, and spectacular peaks, finishing off with a visit to the often controversial MONA Art Gallery. 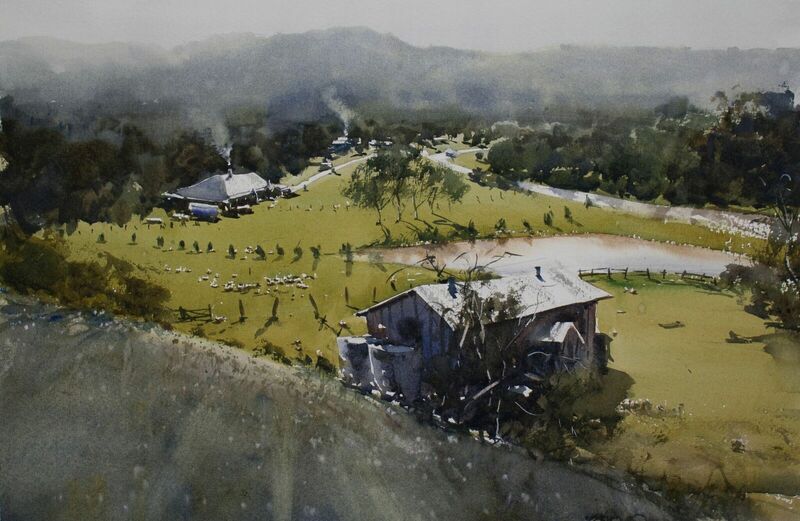 Chan Dissanayake is a multi-award-winning watercolour artist from Canberra. He is a highly regarded tutor and a well-respected judge of local and regional art awards. 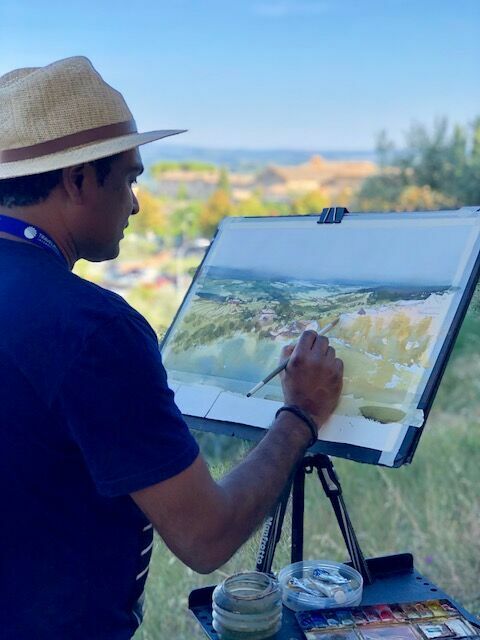 His passion is watercolour and he has mastered a variety of subjects including rural landscapes, urban cityscapes, and coastal seascapes. In 2017 Chan was elected to the elite Australian Watercolour Institute. Chan has gained considerable reputation as an outstanding tutor, conducting workshops throughout the country as well as internationally. 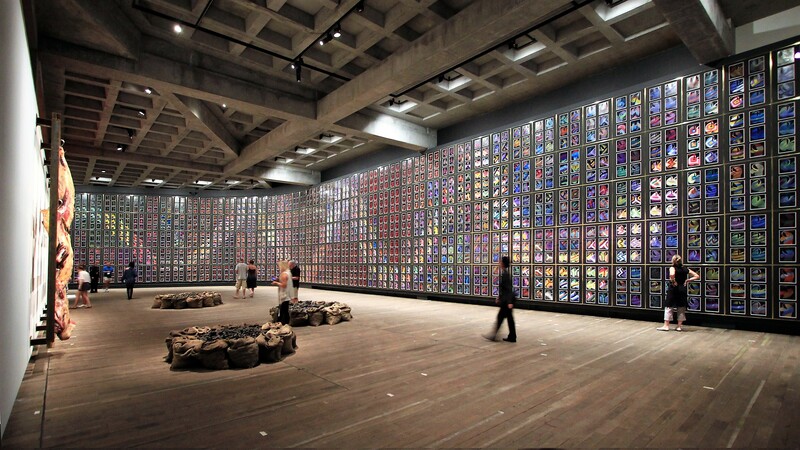 He has also contributed many articles to leading art publications including Australian Artist and Artists Palette.